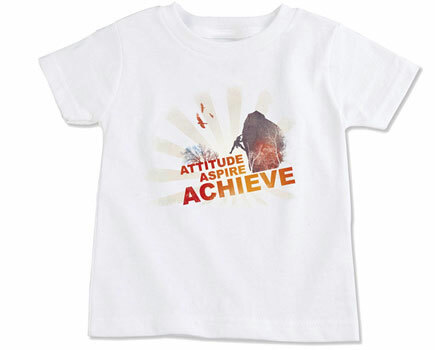 T-Shirts – ANTHONY AQUAN-ASSEE, M.Ed., B.Ed., B.Sc. 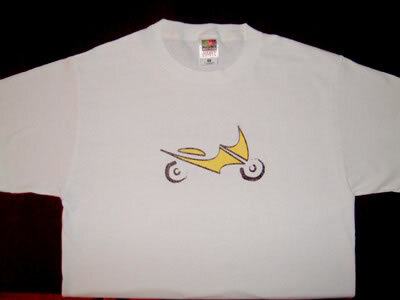 Designed by Anthony’s brother, an up and coming Canadian artist. 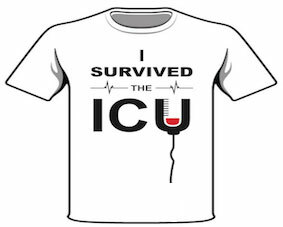 See the New ‘I Survived the ICU‘ T-Shirt Design.